Australian casino operator Crown Resorts Ltd said on Thursday that group-wide revenue in the six months to December 31, 2017, increased by 1.4 percent year-on-year to AUD1.79 billion (US$1.40 billion). The company said it saw a surge in VIP gambling turnover during the reporting period. The firm posted a net profit of AUD238.6 million in its first half fiscal results, down 33.6 percent from the prior-year period, it said in a filing to the Australian Securities Exchange. 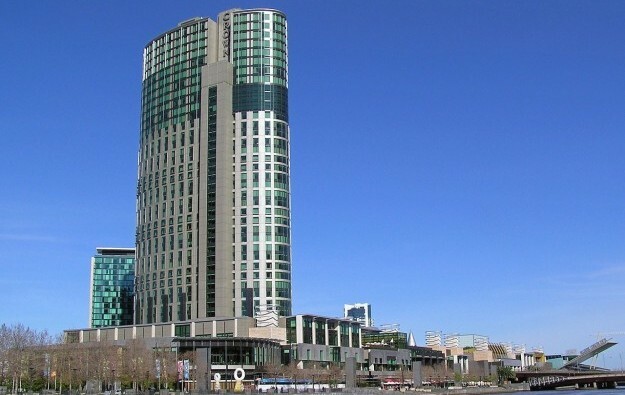 Crown Resorts operates casino properties in Melbourne (pictured), Victoria, and in Perth, Western Australia. The casino operator reported revenue from VIP play of AUD340.1 million, a decline of 13.6 percent in year-on-year terms. The company said main gaming floor revenue rose by 0.7 percent, to AUD859.6 million, “with modest revenue growth in Melbourne offset by softness in Perth”. The company’s VIP play turnover increased by 15.9 percent year-on-year, to AUD22.6 billion, according to Thursday’s filing. “Crown’s Australian operations’ first half result reflected mixed trading conditions,” said the firm’s executive chairman, John Alexander, in a statement. “The VIP programme play turnover … was a pleasing outcome, particularly at Crown Melbourne (up 37.5 percent), given the difficult trading conditions in the prior comparable period,” he added. Crown Resorts had been known in the regional casino industry for its strength in VIP gambling, drawing customers from neighbouring Asia-Pacific countries – including China – to its properties in Australia. 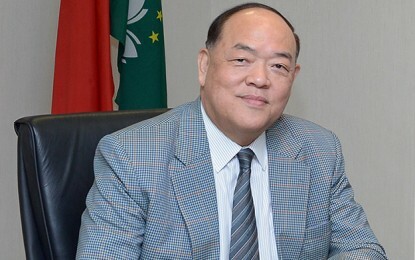 But the firm’s results have been hit by the downsizing of the company’s international operations, following the arrest of a number of its employees in mainland China in October 2016. In August last year, Crown Resorts reported that VIP turnover had plunged 39.7 percent year-on-year in the fiscal year ended June 30, 2017. Crown Resorts’ overall results were boosted by some asset sales during the reporting period, including a net gain from significant items of AUD79.4 million, the major component being a reversal of an impairment on the Alon Las Vegas land in Las Vegas, Nevada. In December, the Australian firm said it was selling its interest in the 34.6-acre (14-hectare) vacant site on Las Vegas Boulevard to a subsidiary of casino firm Wynn Resorts Ltd, for US$300 million. The company also said on Thursday it expected to sell its stake in horse race and sports betting brand CrownBet Pty Ltd for AUD150 million by the end of February.